One of the most fun events of the fall, Saturday's Arizona Fall League Fall Stars Game did not disappoint. Tyler and Sam recap this year's matchup, which went down to the wire and featured heroics from this week's guest. There are only nine days left in the AFL season, so it's time to look at the players who have best used the experience as a springboard into 2019. Sam picks prospects who have flipped the script this autumn. Finally, the GM Meetings have begun this week in Carlsbad, California, and the hot stove is cooking. The guys discuss which farm systems could look different after the offseason's wheeling and dealing.. The Padres' No. 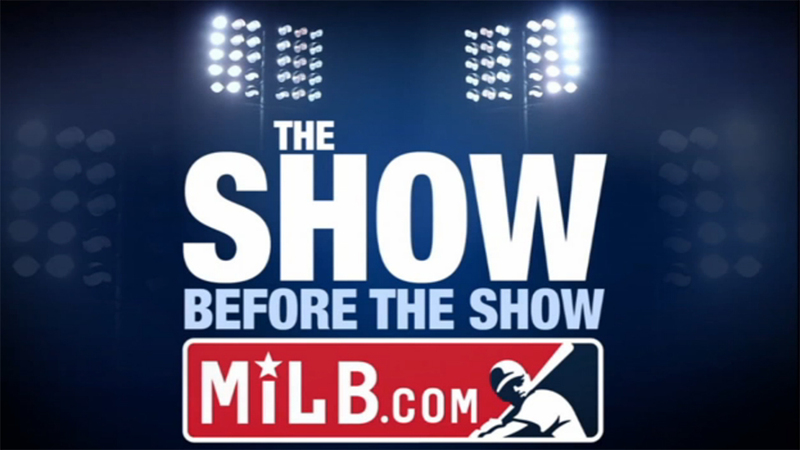 13 prospect calls into the show from Arizona to talk about his MVP-winning performance in the Fall Stars Game, how he's turning things around after a rough introduction to Double-A and how his skills have translated to multiple sports, including hockey. MiLB.com's Benjamin Hill talks about Class A Advanced Fayetteville's new identity as the Woodpeckers and his list of favorite Minor League mascots.